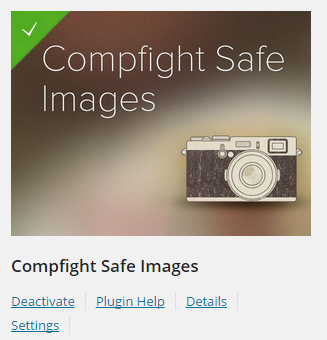 Did you know you could activate a plugin in your SB You website called Compfight Safe Images that will help you quickly and easily find, add, and properly attribute Creative Commons images to your posts and pages? This is a huge time saver! Hope this knowledge sharing helps you improve the imagery on your sites!